Many people travel to Africa to experience its wild creatures — not its creature comforts. But for those looking for a little pampering to counter all the dusty miles spent bouncing around in a 4×4, Africa has some of the most epic, over-the-top luxe experiences. From wildlife-watching massages to gold-infused facials on the beach, here are the most outrageous spa experiences in Africa you need to add to your bucket list. 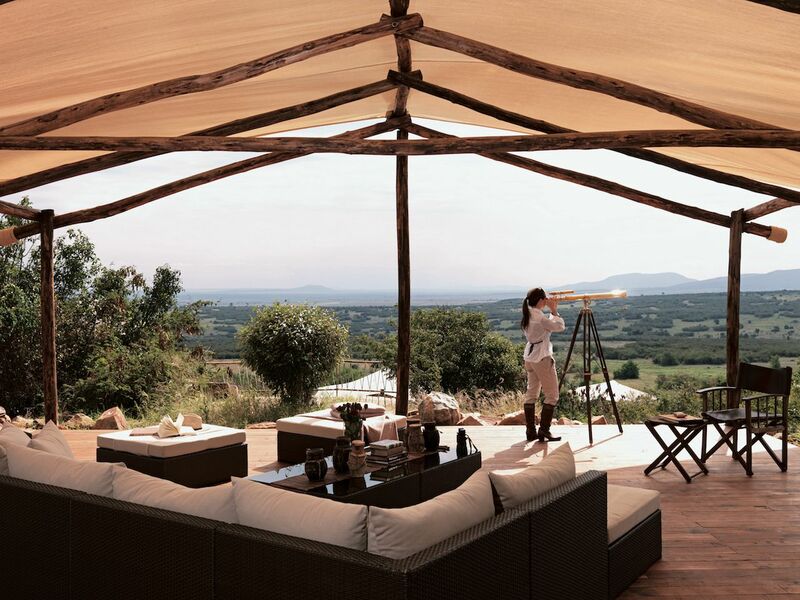 The luxury accommodations at this private ranch bordering Kenya’s Masai Mara are billed as “a 5-star hotel room under canvas.” From the tented en-suites, visitors can observe the wildlife that frequents the camp’s natural saltlick — including elephants, giraffes, lions, and leopards. 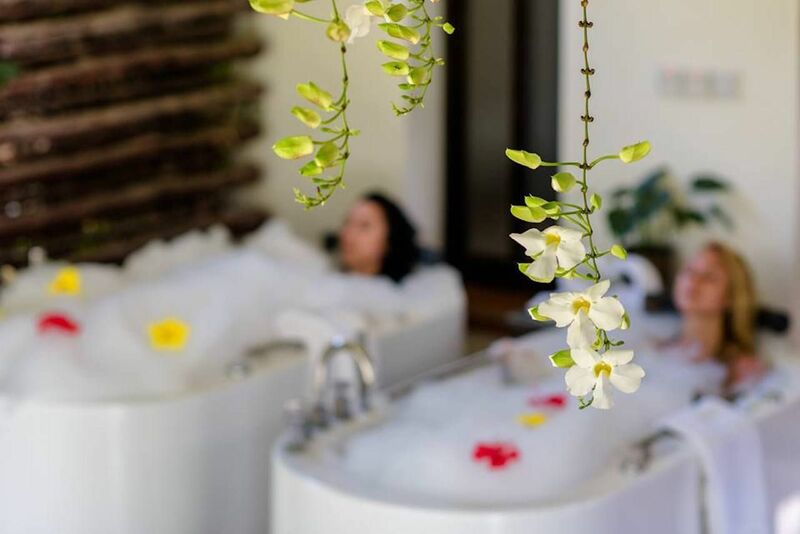 The on-site Amani Spa uses organic skincare products inspired by the traditional use of African plants and offers massages, hydrotherapy, and holistic skin and body care. It also has a gym, sauna, Rasul steam room for mud treatments, jacuzzi, and heated infinity pool. If all that’s not enough, the infinity pool also features internal beds with water jets. The spa’s signature Jewel of Africa massage — which includes crystals, warm oil, and a flowing massage — can be enjoyed in an open-air tent on a platform overlooking the saltlick so you don’t miss any action while all your other cares are gently caressed away. The cost goes from $1100/night, which is actually a steal; this price includes full board accommodation, airstrip transfers, game drives in open converted 4x4s, park fees, drinks, private dining anywhere and anytime, walking safaris, night game drives, and bush picnics. 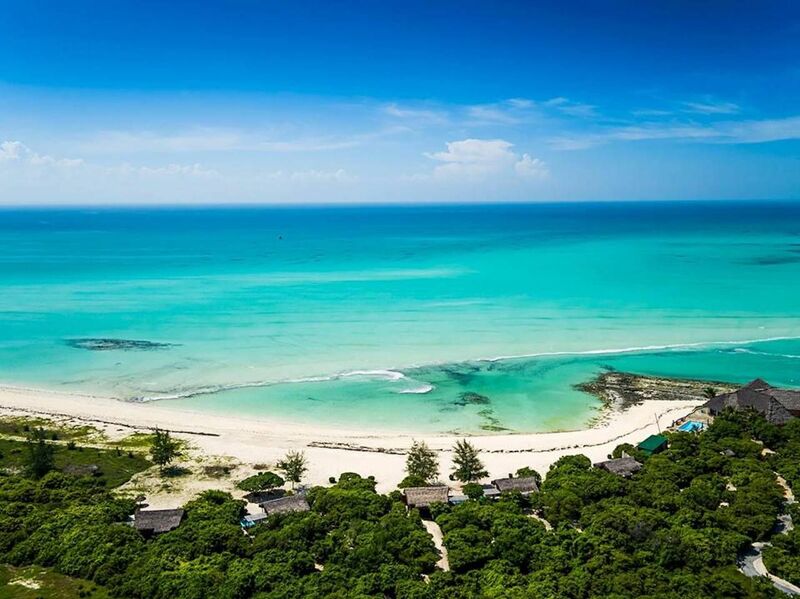 Located in Mozambique‘s Quirimbas Archipelago, this private island is surrounded by a national marine park and only accessible by helicopter. 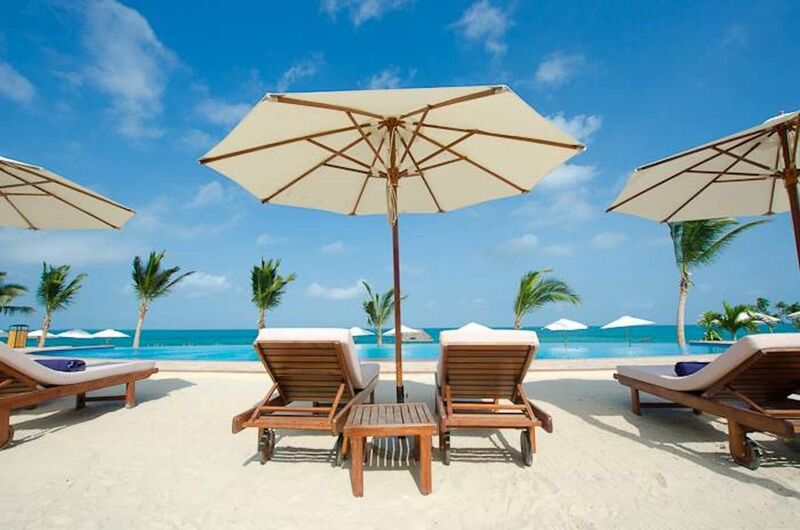 Each of Medjumbe’s twelve villas has its own pool and sits beachfront. For those who need a break from the stresses of local activities — such as watching baby turtles hatch, sailing, water skiing, and dining on fresh-caught lobster — the on-site Anantara Spa can help. The choice of a signature Mozambique Sand Compress Massage is best enjoyed in the private beachfront spa villa. As you absorb the surroundings, essential African oils are blended to your preference and combined with a heated compress of sand, relieving muscle tension and fatigue. This can be followed by a traditional Thai massage to stimulate circulation. Post massage, enjoy the indoor/outdoor showers or a dip in the plunge pool before heading back to the rigors of daily life in paradise. Costs go from $890/night (all-inclusive, including helicopter transport). 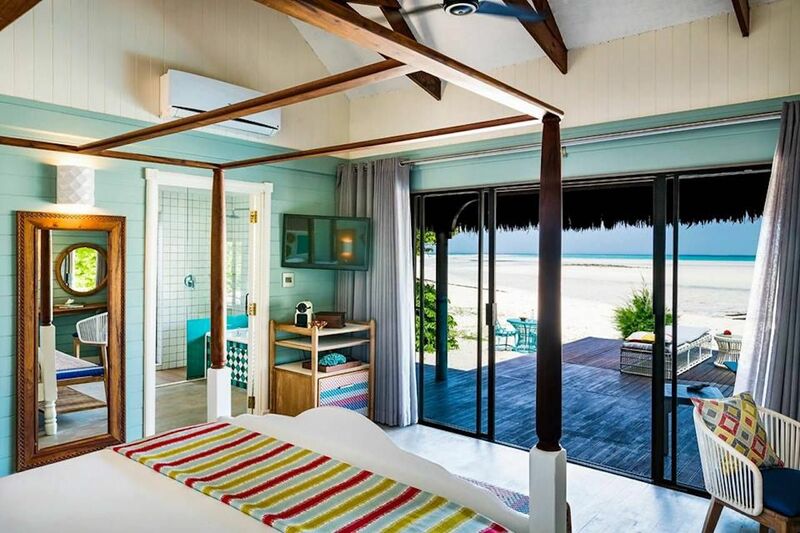 The Residence sits oceanfront on the island of Mauritius off the east coast of Madagascar. 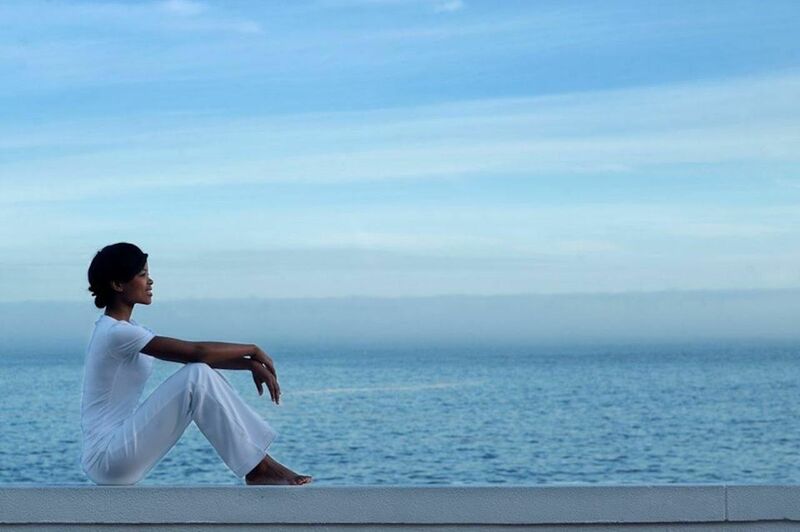 Its spa, The Sanctuary, is inspired by Zen philosophy and the melting pot of cultures on the island. Guests are encouraged to create a custom program of treatments for optimal pampering: combine a massage with an hour of one-on-one Pilates, Thai stretch followed by a facial, or an hour of meditation pre-salt scrub. 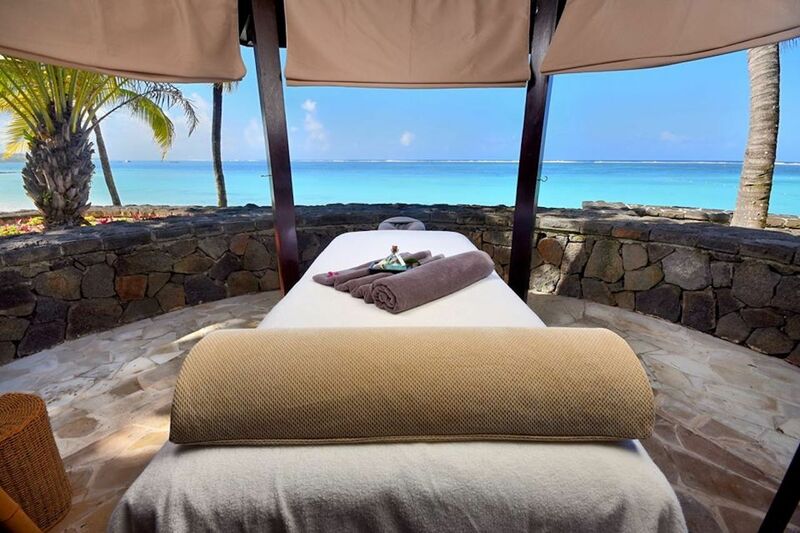 Treatments aren’t the traditional massage in a cabana overlooking the Indian ocean (though that is most definitely an option). The Sanctuary’s “haute beauté” options range from Sculpting Gold Perfection, a 105-minute gold-infused firming facial, to The Sanctuary Ritual, a 90-minute whole-body skin treatment featuring dry brushing with coconut husks and a local coconut exfoliation. Once back at your room, continue the pampering by taking advantage of a personal butler to fold your clothes, run you a bath, and iron out your wrinkles — the ones in your clothes, of course, as your face will no longer have any. Ulusaba is Richard Branson’s private game reserve in South Africa, located within the Sabi Sand Reserve near Kruger National Park. 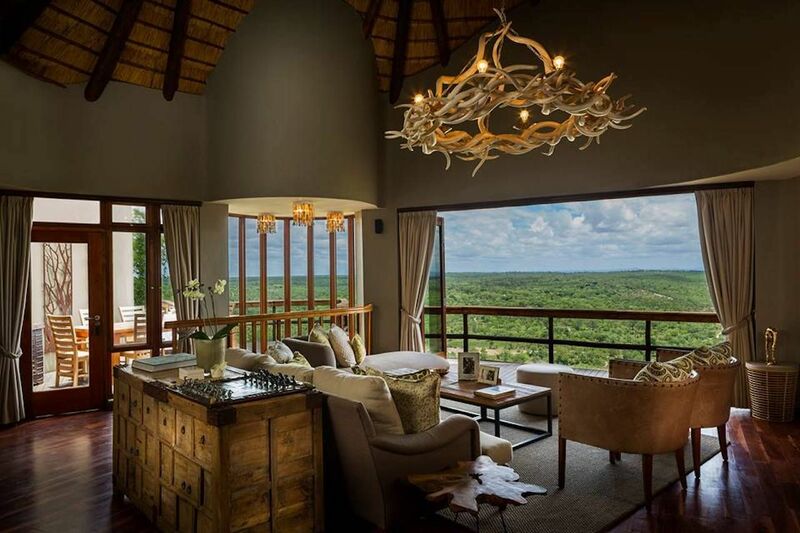 The Ulusaba Rock Lodge sits atop a koppie (a small hill in a flat area) with panoramic views of the surrounding bush and its wild inhabitants. The Aroma Boma spa floats 800 feet above the savannah, and spa rituals take place in private rooms or in plain air overlooking the views. 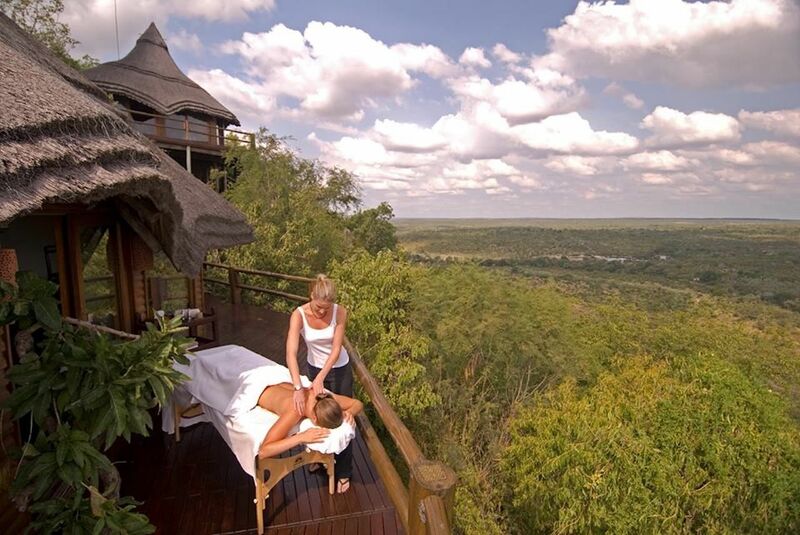 Treatments include facials, massages, and reflexology using local ingredients such as aloe, rooibos, and marula. There’s even an African Potato manicure to get your tootsies back in shape after enjoying the resort’s other amenities: tennis, bush walks, game drives, and the countless back and forths from the wine cellar to the starlight observatory. Costs start at $1200/night, all-inclusive. The quiet shores of Zanzibar make it a popular place to recover from the aches, pains, and dust-clogged pores earned after long safari days. 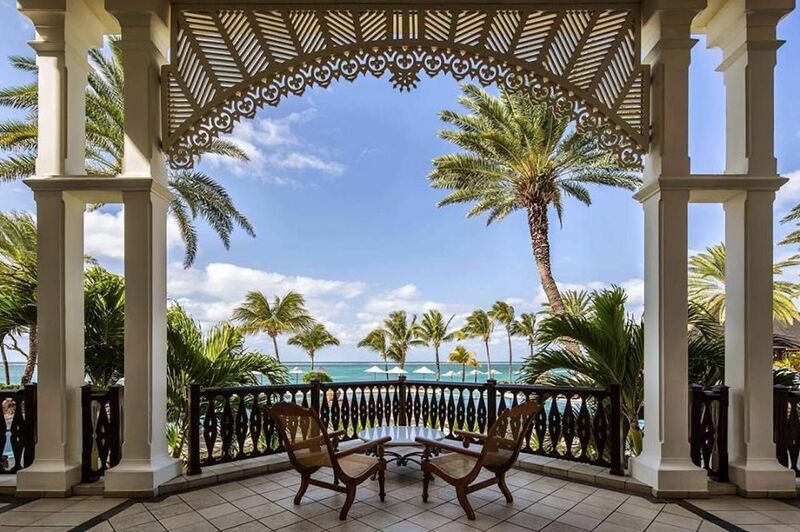 Many of the family- and group-friendly resorts offer playtime activities such as golf, horseback riding, and snorkeling, but this spot’s spa is ideal for those looking to get away from everything. Sea Cliff’s Mali Spa is popular for its open-air garden settings, plunge pools, and locally sourced products. The ultimate locally inspired treatment here is the Fimbo Ya Matibabu (African deep tissue stick massage), which claims to reduce aches and pains, improve circulation, drain the lymph system, and provide muscle toning. After all those long days chasing wildebeests across the savannah, you deserve it. If you’ve always dreamed of living the luxurious life of Arab royalty, this is your chance. “Extreme well-being” is the tagline of this award-winning spa, known as much for its decor as its wellness treatments. Traditional zellige tile and lime tadelakt plaster line the floors and walls while oversizes Moroccan lamps and an intense color scheme catch the eye throughout interconnecting rooms. Treatments stem from the traditional body care rituals of Moroccan culture and include 100 percent natural Ghassoul from the earth of the Moulouya Valley, black soap (pressed olives and salt), and saffron. 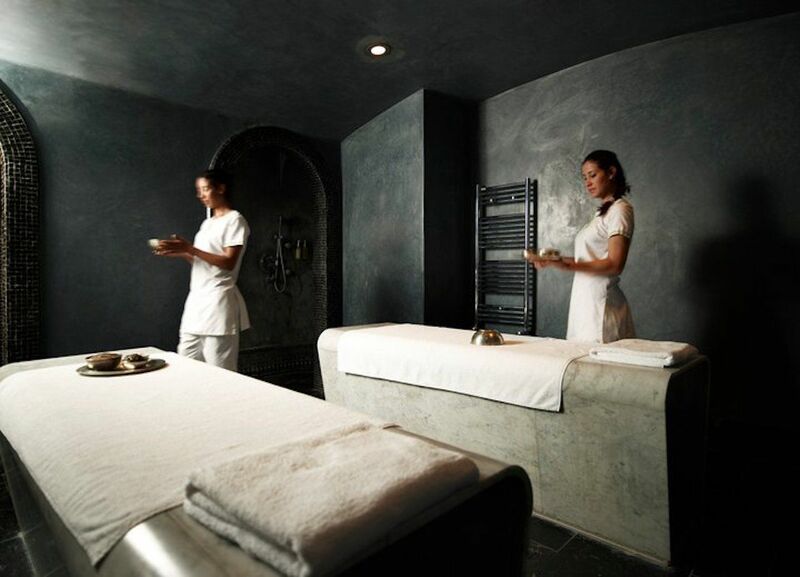 For those seeking the ultimate in luxury, the spa offers a “private spa” option — an entire spa to yourself. It includes a jacuzzi, decorative mosaic floors, a Hammam (steam room), jacuzzi, hairdressing salon, treatment room, shower, and dressing room. The spa at this award-winning, family-run hotel is a favorite with both locals and tourists. 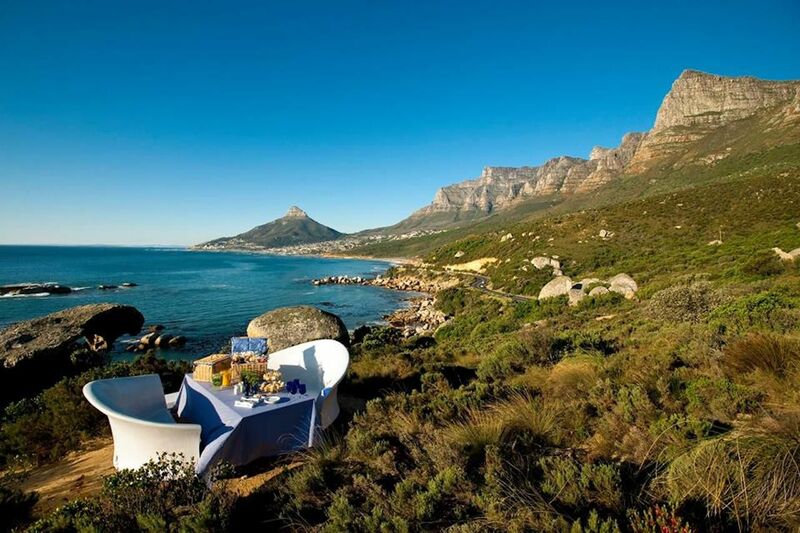 Located between the mountains and the blue Atlantic Ocean, the spa is surrounded by the Oudekraal national park, which popular for its beach and access to Table Mountain. Two outdoor gazebos are available to spa customers, and the sunset massage is among its most popular offerings. Aside from the usual services, the spa also features warm and cold plunge pools. A unique experience is a session in the salt-water flotation pool, which gives users the experience of weightlessness for maximum relaxation. 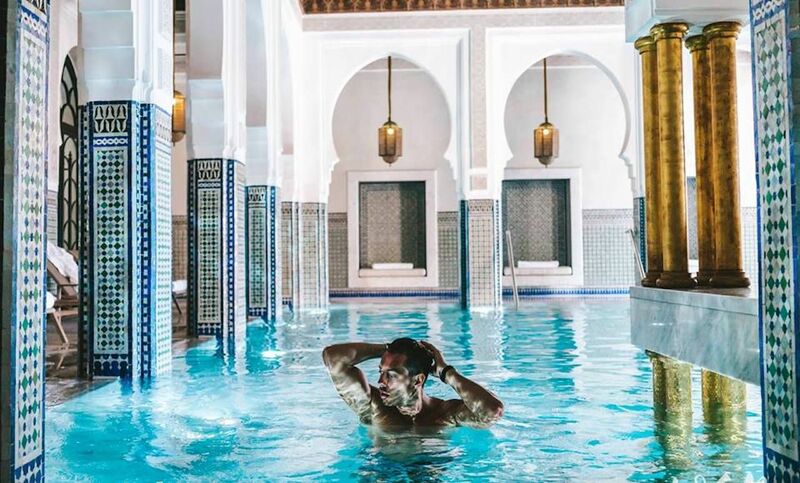 Another option is the Rasul chamber and its traditional Arabic cleansing ritual, which blends mud, steam, and heat to cleanse, revive, and detoxify. Mineral-rich mud is applied to the body and then dries with heat, drawing out impurities. Steam then softens the mud, allowing skin to absorb its minerals. Finally, a gentle shower leaves skin glowing. Try them both for the ultimate getaway.